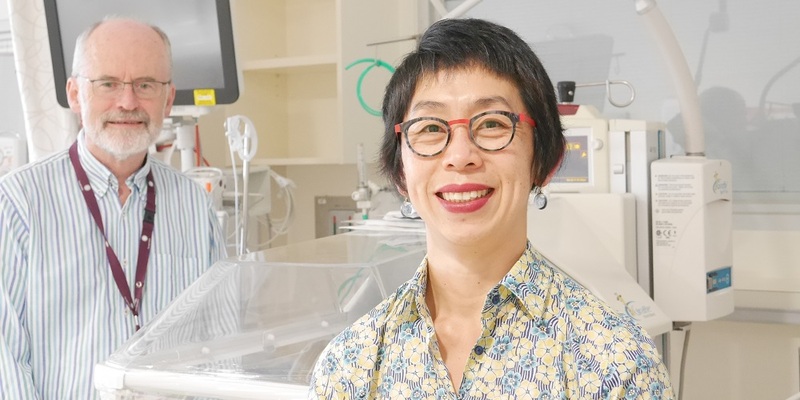 The Midwifery and Maternity Services Research Unit’s program of research explores how we provide care for women attending the hospital for pregnancy care and to give birth. The research program includes implementing and evaluating new models of care; conducting surveys and focus groups with women, and engaging with staff about their views and ideas, as well as exploring families’ experiences of maternity care and care of their babies in Neonatal Intensive and Special Care Nursery. We also have a focus on building research capacity among midwives, nurses and allied health clinicians. We aim to ensure that how we provide care for women and babies is done in the best way, using up-to-date evidence and to improve outcomes where we can. For example we aim to increase the percentage of women who initiate and continue breastfeeding, and we want to explore the best way to provide support for women during pregnancy, birth and the early postnatal period. Midwifery and Maternity Services research at the Women's encompasses studies to, amongst other things, improve pregnancy and birthing care and support mothers to breastfeed. Key publications from the Maternity and Midwifery Services Research team. Meet the Midwifery and Maternity Services team. 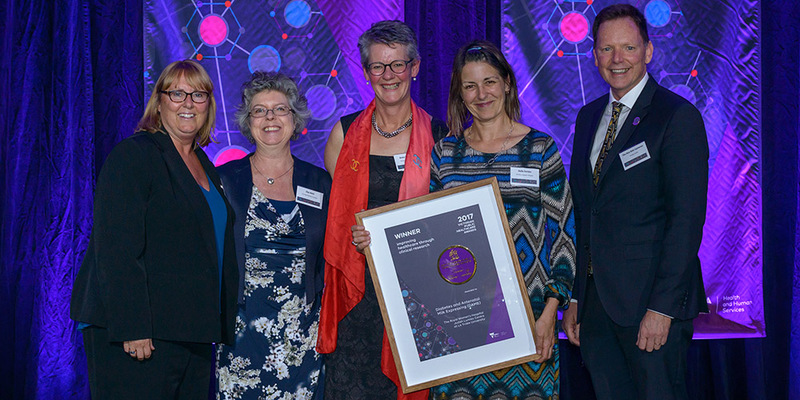 Ground-breaking research led by a team from Judith Lumley Centre at La Trobe University and the Royal Women’s Hospital has won a Victorian Public Healthcare Award.